Mike Will Made It links up with Chief Keef & Rae Sremmurd for the new leak "Come Down" off "Ransom 2." 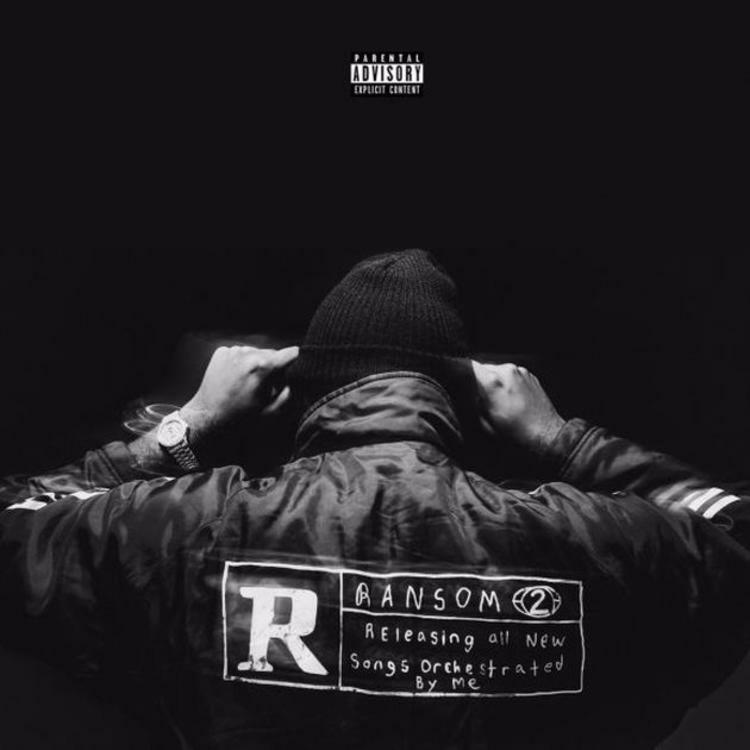 Mike Will Made It continues to roll out new music ahead of Friday's Ransom 2 mixtape. After hitting us with tracks like “Gucci On My” with 21 Savage, YG & Migos, “On The Come Up” with Bg Sean & yesterday’s “Hasselhoff” featuring Lil Yachty, the ATL hitmaker decides to come through today and share another offering for us called “Come Down” featuring Rae Sremmurd & newly-legal driver Chief Keef. The record can be yours for free instantly when you pre-order Ransom 2 now on iTunes. Hit play and let us know what you think! While you’re at it, preview a couple other records from Mike Will with the Pharrell-assisted “Aries” & Kendrick Lamar’s verse on “Perfect Pint.” Ransom 2 sounding like it's going to be a problem. Hopefully, we get another taste of it before Friday's arrival.